Email Sprint seax@sprint.ky a copy of your commercial invoice & tracking number for clearance & duty purposes. 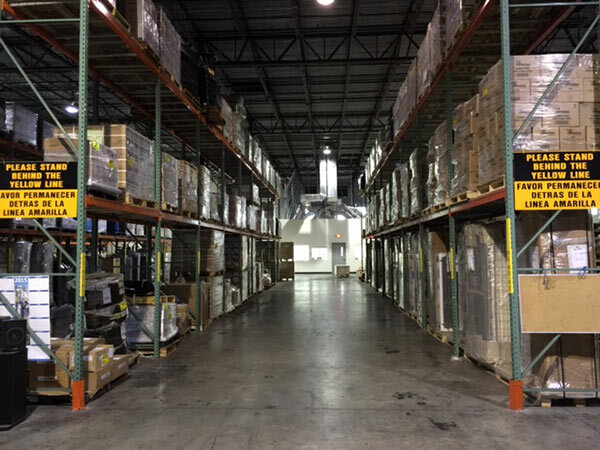 Your shipments can be held in our Miami warehouse for up to 30 days free of charge. To take advantage of the discounted shipping rate, please request shipment storage. Please note that this is not a repackage service. We will hold packages in our GCM office for a period of four weeks. If the account holder does not collect the shipment after this period, we will deem it “abandoned” and destroy appropriately. LOST SHIPMENTS: ‐ Commercial invoice value of shipment. 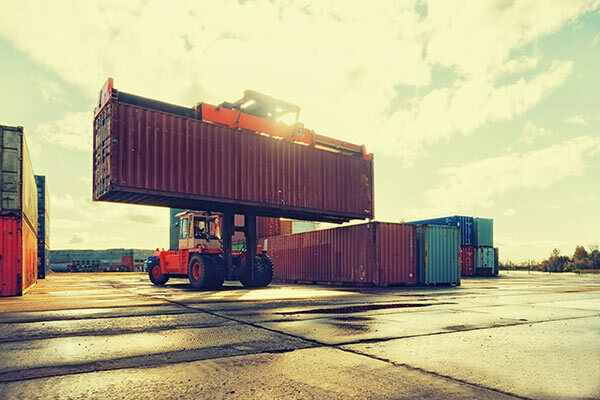 DAMAGED SHIPMENTS: ‐ Partial damages based upon actual item or repair cost. *Damaged shipments due to inadequate packaging will not be covered by insurance. Email notification will be sent once shipment(s) are available for collection. Once on the island, all packages are processed through C.I. Customs and you will be notified by our office via email. Delivery option available on request. Freight 1-3 cf = $30.00 minimum 4 cf >= add’l $6.00/cf. Insurance* 1.5% CIF / $2.50 minimum. * Please ensure all goods are adequately packaged for shipping (original packaging for computers, cameras, etc). Claims for damaged goods are often determined by how the item(s) were packaged. **Surcharge of 3% will be applicable on pre-paid duties over US$500.00. Charges are COD. Packages will not be released until payment has been received.